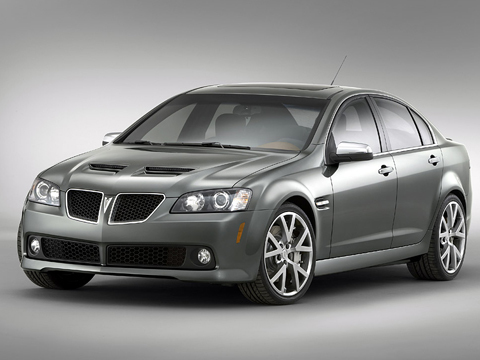 L96: A Cheap Pontiac G8 GT Engine Replacement? The L96 and L76 are only different in fuel tech, so why not pop one in the best GM RWD sedan ever? Will Penske Team Up with GM Holden? Saturn G8 Sport Cars?